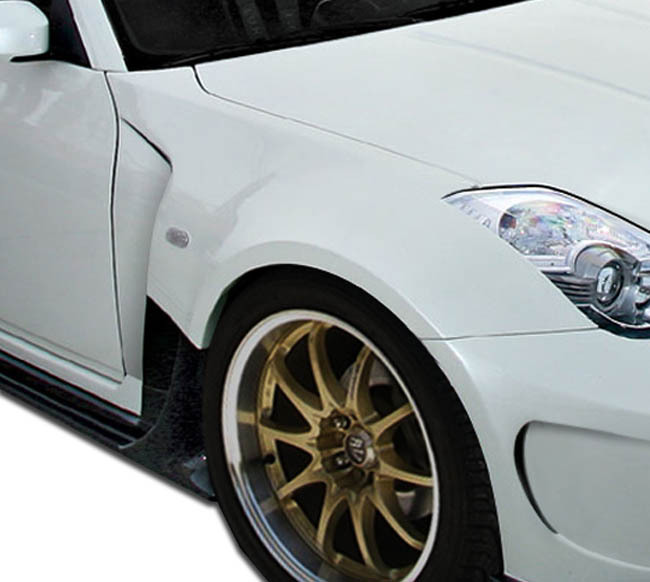 Looking for a Nissan 350Z body kit? You came to the right place! 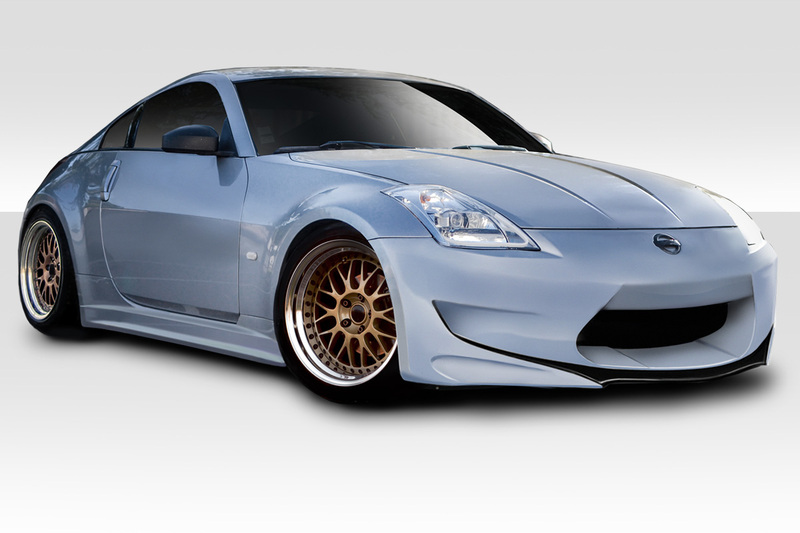 We specialize in 350Z body kits and styling upgrades. In addition to complete body kits we also offer individual components that allow you to mix and match for a custom look. 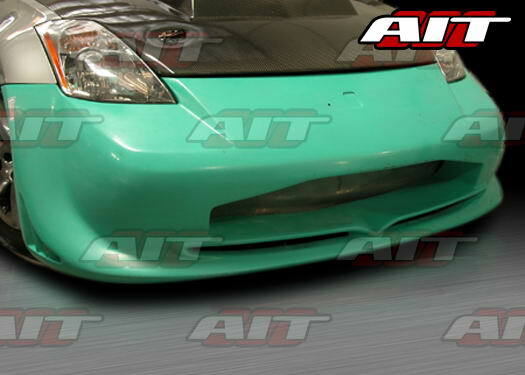 For instance we carry 350Z front and rear bumpers, bumper lips, fenders, side skirts, spoilers and more. 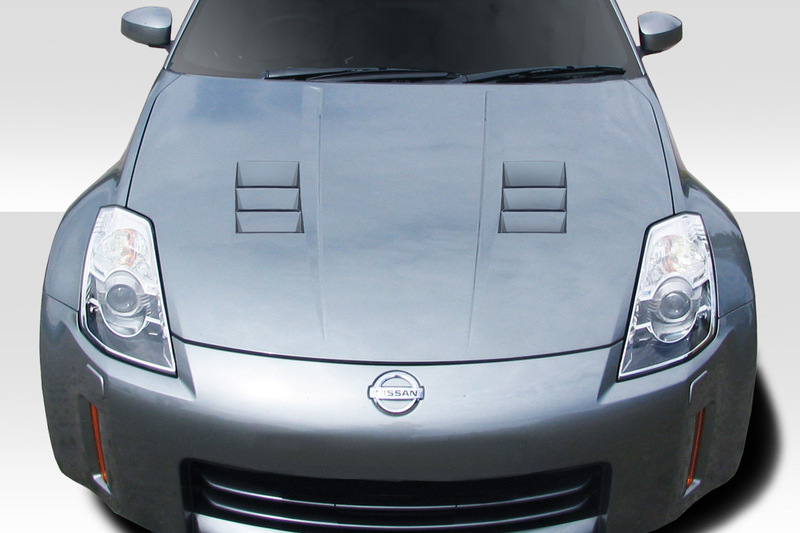 We also offer custom hoods for Nissan 350Z that will both look better, weigh less and some improve cooling as well. No matter what your style mild or wild we can upgrade your 350Z to look just perfect. 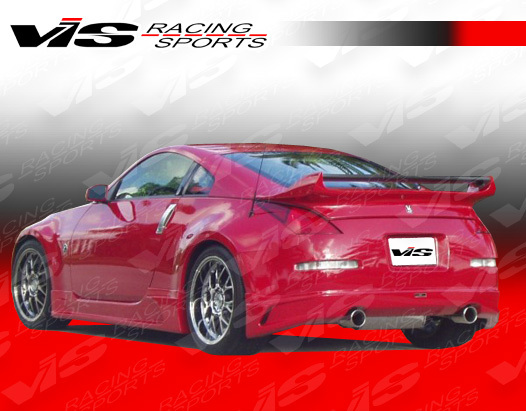 Finally Driven By Style also carries the parts to make your Z perform and handle as good as we are gonna make it look! In other words we are in the business of making 350Z dreams come true! 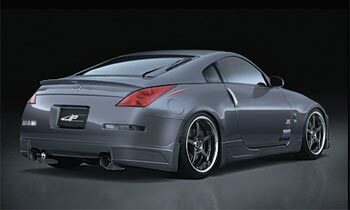 We carry over 75 body kits for the Nissan 350Z. Body kit brands include Duraflex, VIS Racing, Rocket Bunny, AIT Racing, JP USA and more. 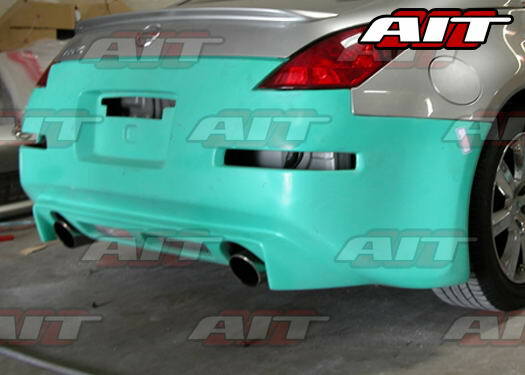 Our body kits can either replace your full OEM bumper covers or go with an add on lip kit. 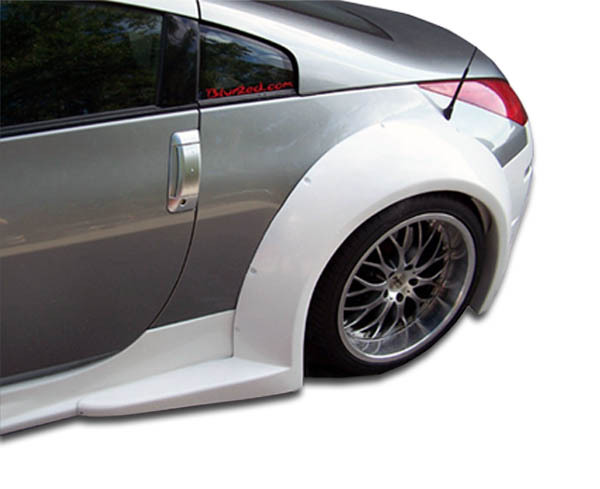 Additionally we also offer popular wide body kits as well as flared fenders for 350Z. 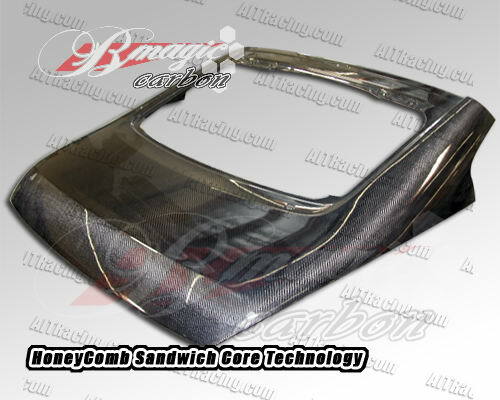 Many of our body kits we offer replace the full OEM bumper cover. 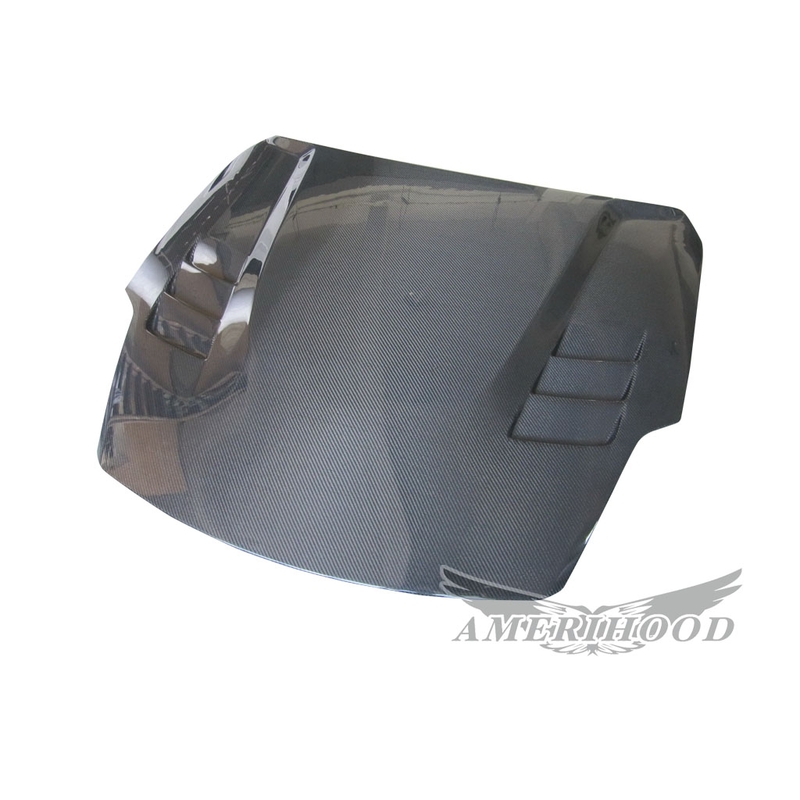 We offer all these front and rear bumpers individually as well. Additionally this allows you to chose a front bumper and rear bumper that you like most to have a unique look for your 350Z. Finally check out our full selection of bumpers in the listings at the bottom of the page. 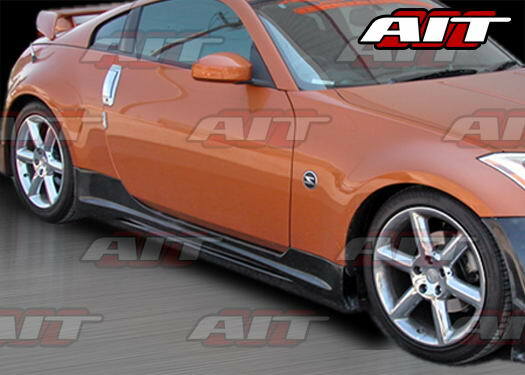 Many 350Z owners prefer a more OEM look but with a touch of aggressive sport styling added. 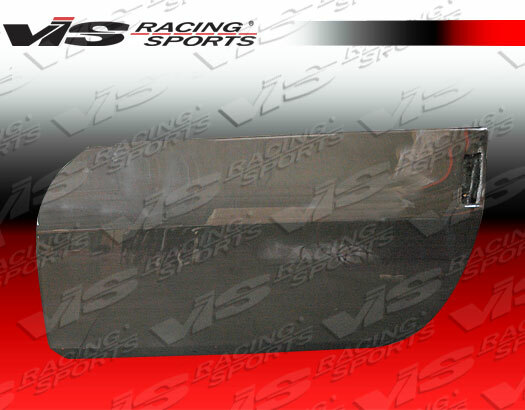 For these customers we offer bumper lips that add on to the OEM front and rear bumper covers. 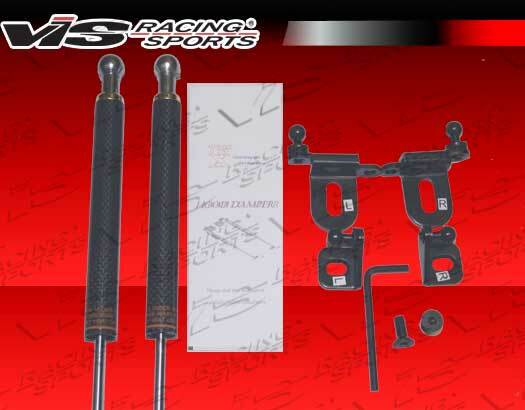 For instance this makes for an inexpensive upgrade and easier installation when compared to a full bumper replacement. 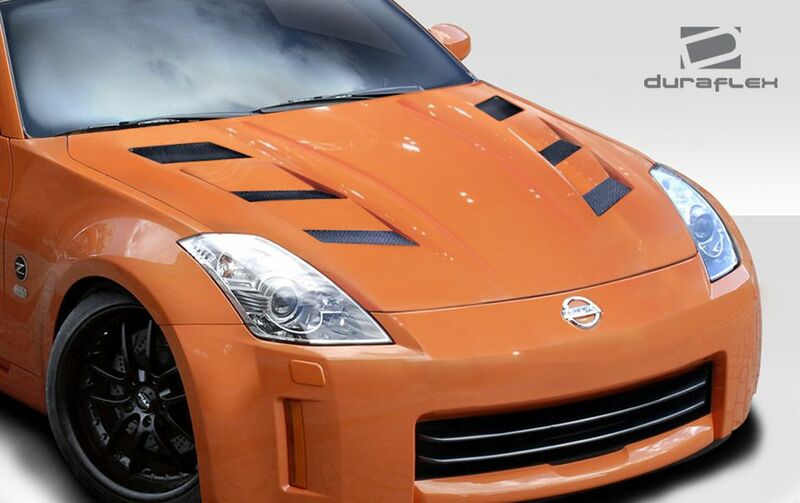 Check out our selection of Nissan 350Z hoods including models that aid in allowing in cool dense air and evacuating the hot air trapped in the engine bay. 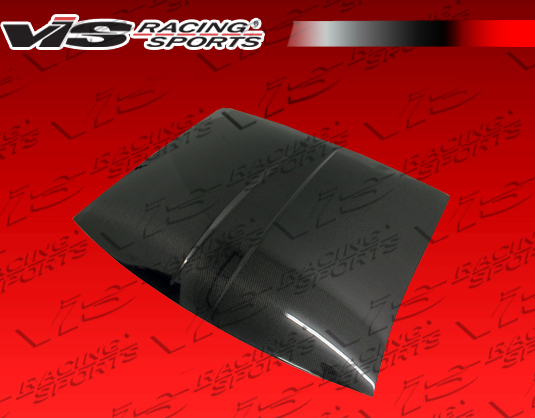 Secondly we offer both 350Z carbon fiber hoods as well as fiberglass hoods. 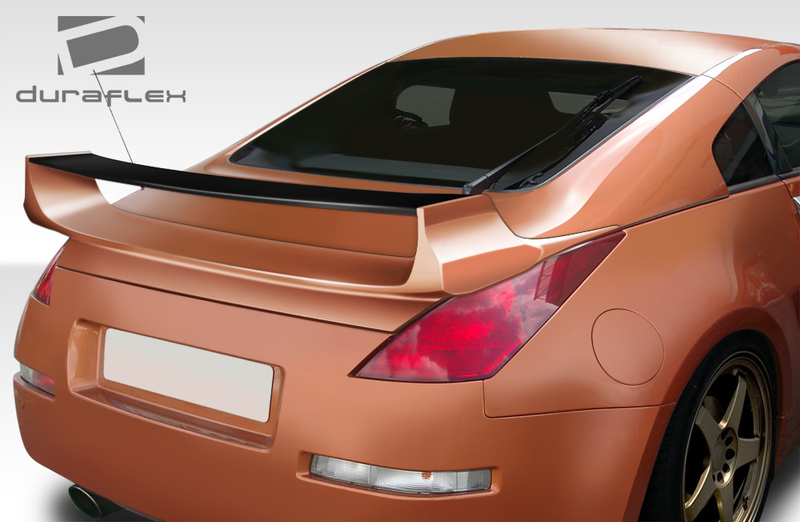 Upgrade your Nissan 350Z by adding a custom spoiler. Driven By Style offers over 50 unique wings and spoilers that can set your ride apart. 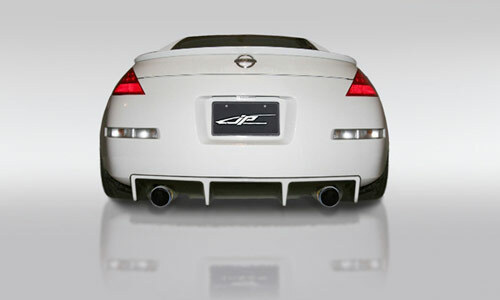 Additionally make sure you check out the hot new 350Z Duckbill Spoiler from the composites shop at Driven By Style. 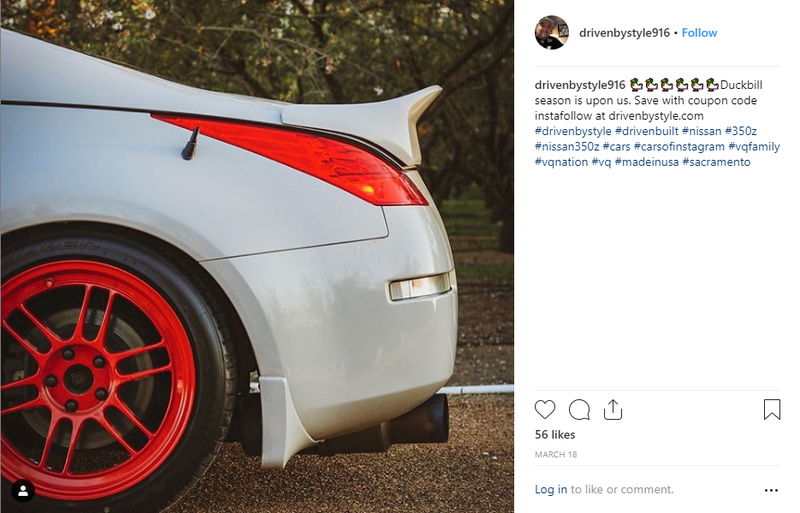 Furthermore this unique Duckbill Spoiler was prototyped in house and manufactured by our team in Sacramento.